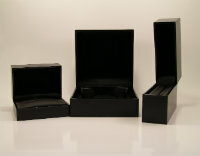 We have an large range of leatherette boxes with or without gold trim on the outside of boxes. 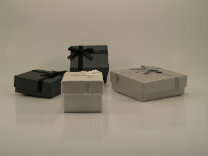 Printing is available on all our packaging. 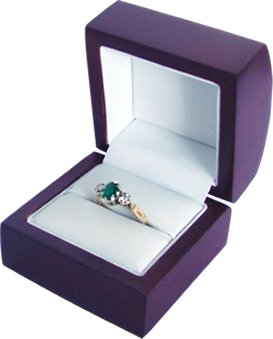 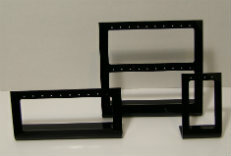 A full range of displays are available in leatherette, acrylic and card.